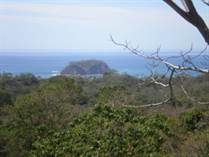 Welcome to our listings of Playa Hermosa, Playa Panama, Playas del Coco, Playa Matapalo and Playa Ocotal homes for sale. 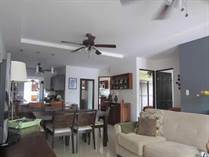 One of the advantages of being a seasoned professional realtor with 20 years here , is knowing the areas, developments, lawyers and every shop owner from Playa Panama to Playa Matapalo. I dream real estate and love my job. 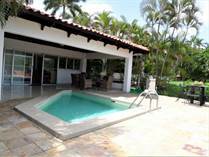 Meeting people from all over the globe and helping them distinguish which Guanacaste home or villa fits their budget and needs. Guanacaste is the Province where we are located. Playa del Coco is where all the stores and shopping areas are, restaurants, pharmacies, 4 large grocery stores, bars, banks and of course The Pacifico Development. Hard Rock Cafe just selected Playas Del Coco for the 114 room restaurant over all the other beach towns down the coast. 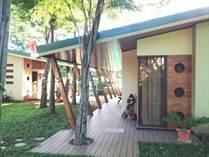 Ocotal, Hermosa, Matapalo and Panama, much quieter, bedroom communities. Matapalo and Liberia north offer homes on larger parcels of land, more of country homes and lots yet still only 15 minutes from amanities. Services have been upgraded over the years, electric rarely goes out, high speed internet everywhere, new cell towers go up weekly expanding celllular coverge and almost all of our roads are paved. 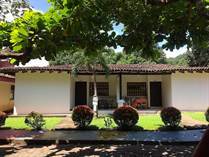 Guanacaste homes starting at $160,000 going up to $5,000,000. 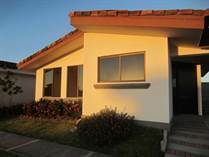 Let me help you choose from amongst the thousands of homes for sale in Costa Rica. Please do not hesitate to email me or call me toll free with any questions you may have. "In beautiful residential close to the center"
Lot Size 201 sq. m.
Lot Size 1376 sq. m.
Lot Size 1.61 sq. m.
"Beautiful Outside Patio and Pool"
Lot Size 253 sq. m.